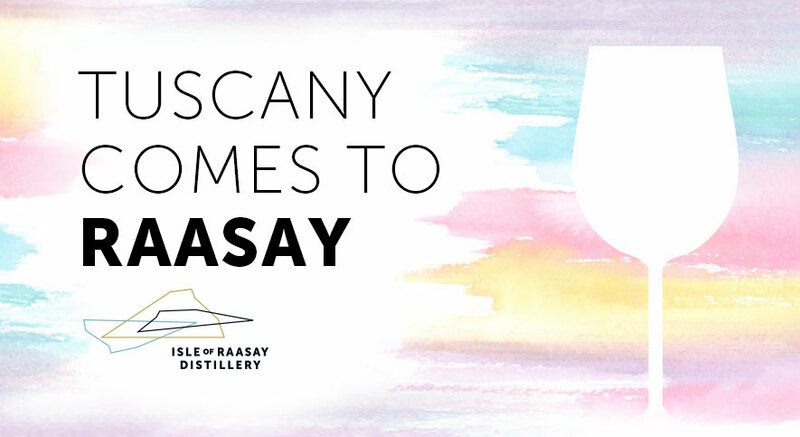 Explore Raasay Distillery’s connection with the Montechiari family owned vineyard in Tuscany with Chris Hoban, our Brand Ambassador during a relaxed wine and whisky tasting at Raasay Distillery. 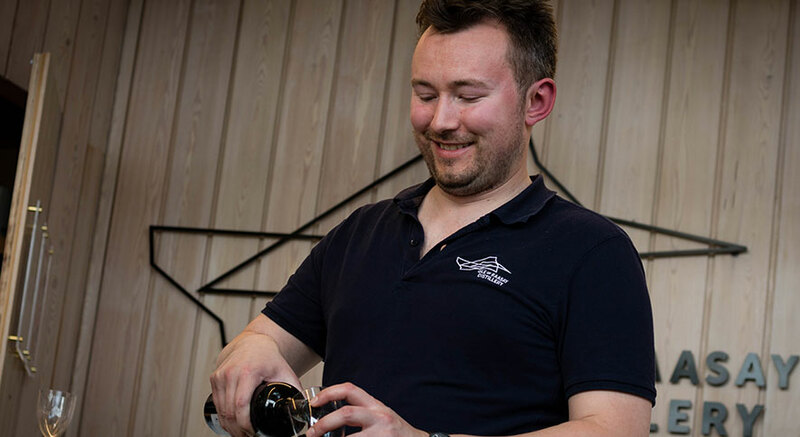 During the guided tasting, we will try four Montechiari Tuscan wines from our range including the Chardonnay, Cabernet Sauvignon, Merlot as well as their Pinot Noir sparkling. Our whisky will be available for tasting on the night also. 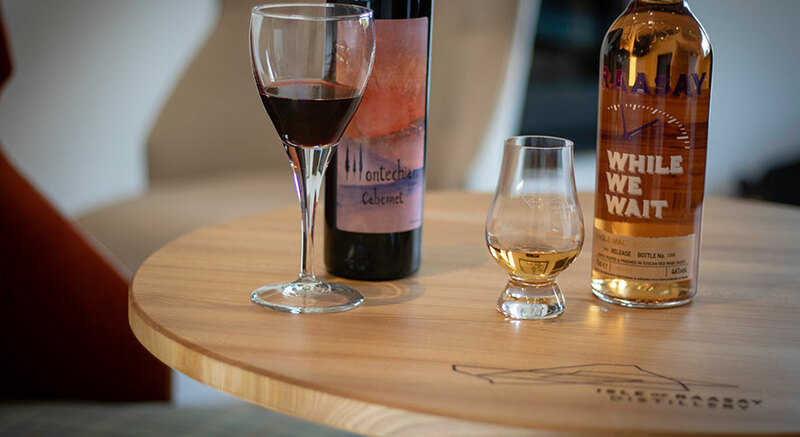 All those attending the event will also get 20% off our full Montechiari wine range on the night in the distillery shop.